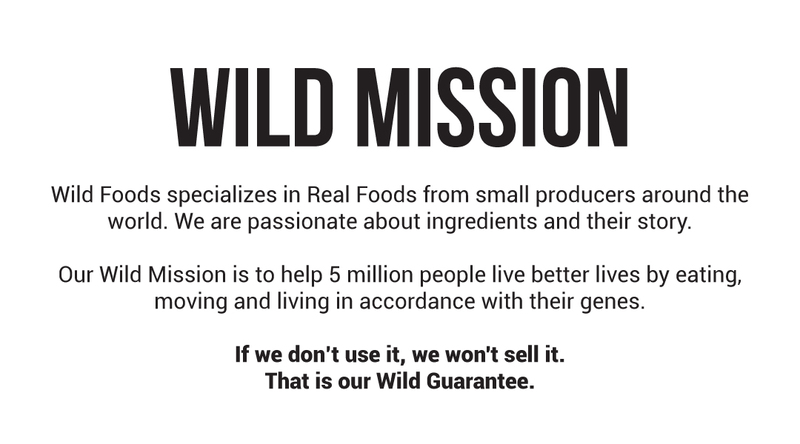 This Wild Jamie Box by @ketolikejamie is a combination of every Wild product Jamie uses to support her health and keep supporting her healthy lifestyle and real food nutrition keto diet. With 25% off of retail value (and free shipping), this box is a great way to start, and maintain, your Wild Lifestyle! I already had some of the products in the box so it was a great way to stock up & try some new items! Lions Mane is so tasty! 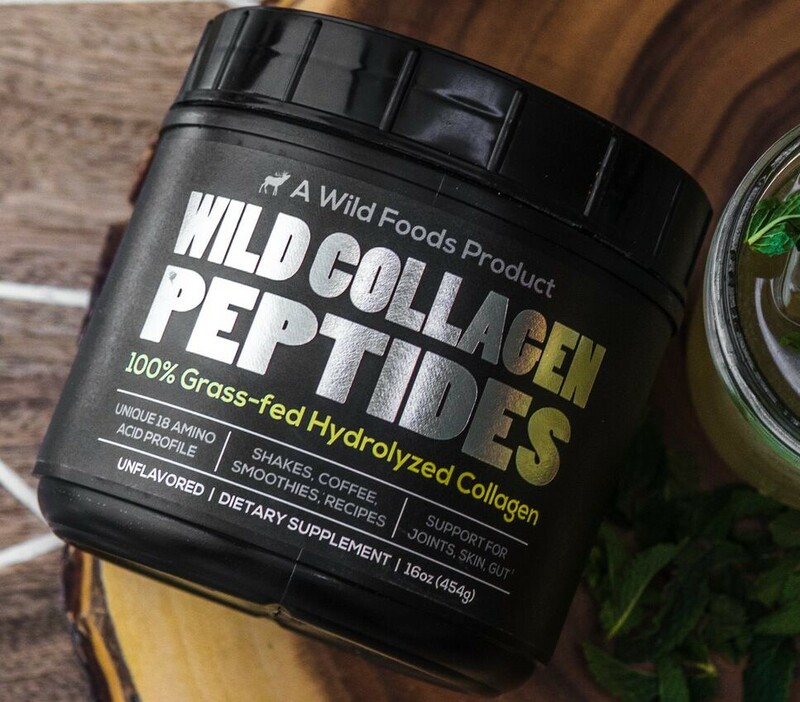 "Wild Collagen is a great addition to my morning coffee to help promote skin, tendon, and joint strength." 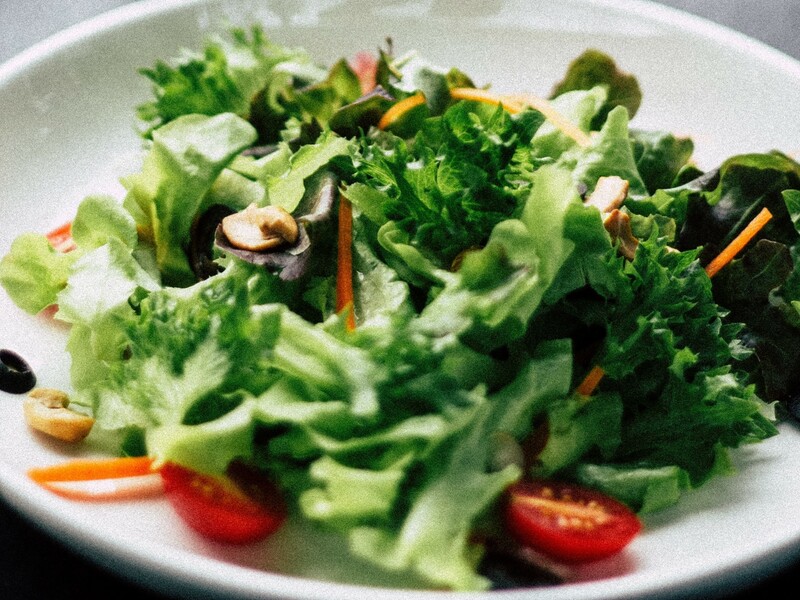 "I love Wild MCT Oil in my morning brew and also use it in my salads." 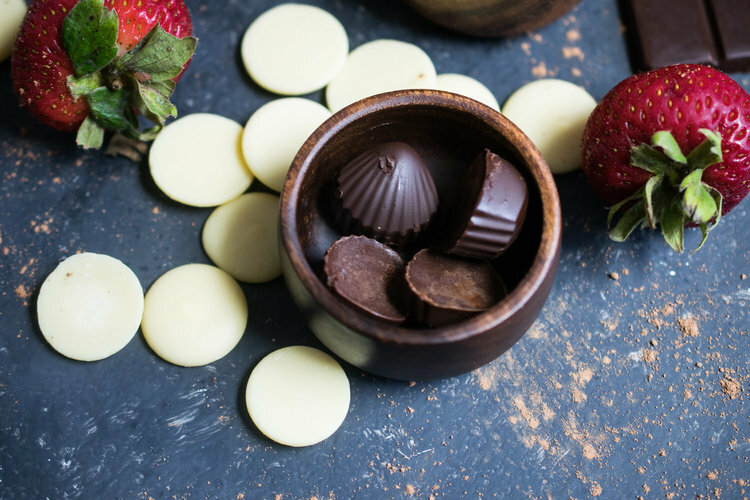 "I use Wild Cocoa Butter in my homemade chocolates and morning coffees." 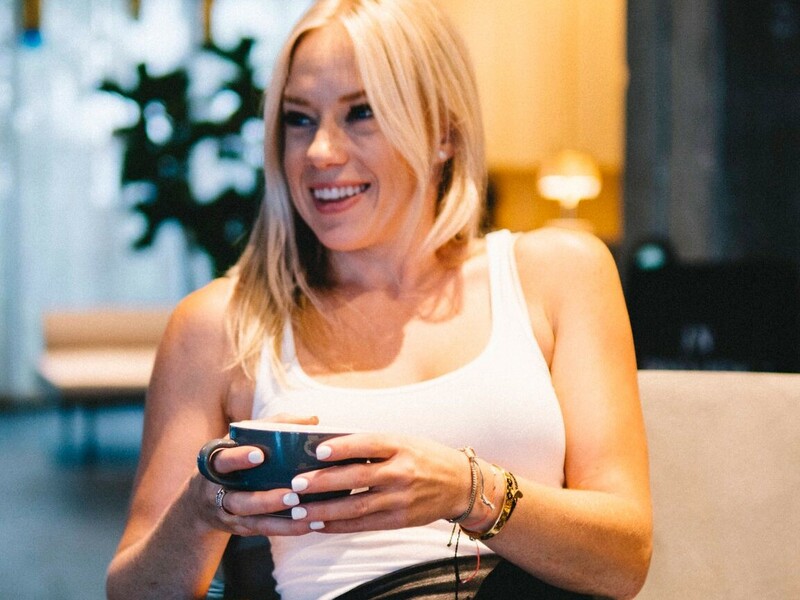 My favorite medium roast with a touch of fruity for my morning routine. 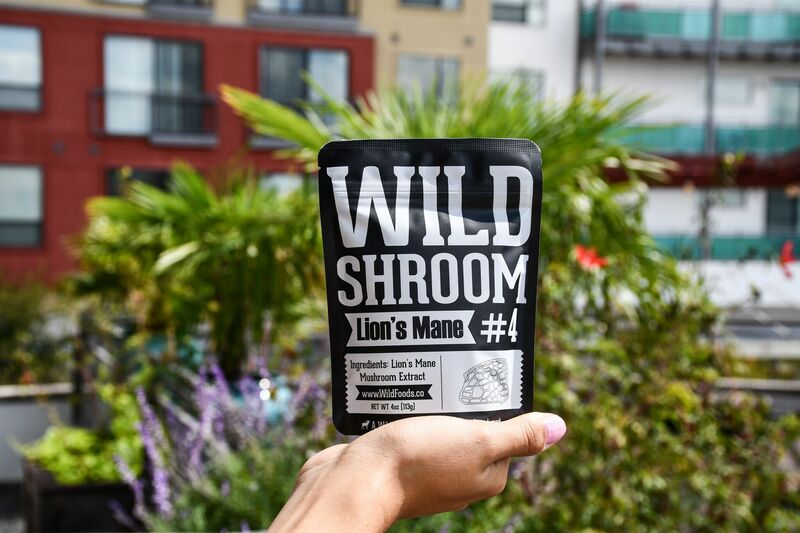 "Lion's Mane goes into my morning coffee for it's immune boosting and anti-inflammatory properties." 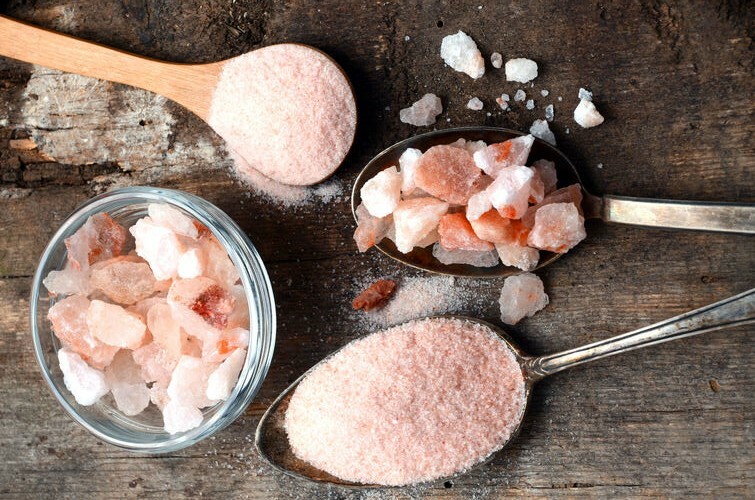 "Wild Pink Salt goes in my water and most of my food—both at home and in restaurants!" 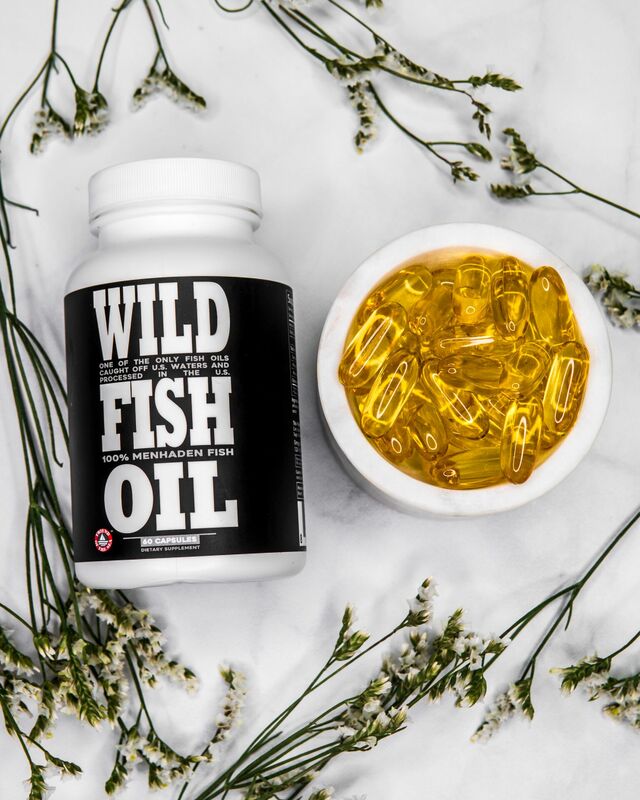 "I use Wild Fish Oil to help fight inflammation and as a daily dose of Omega 3's."